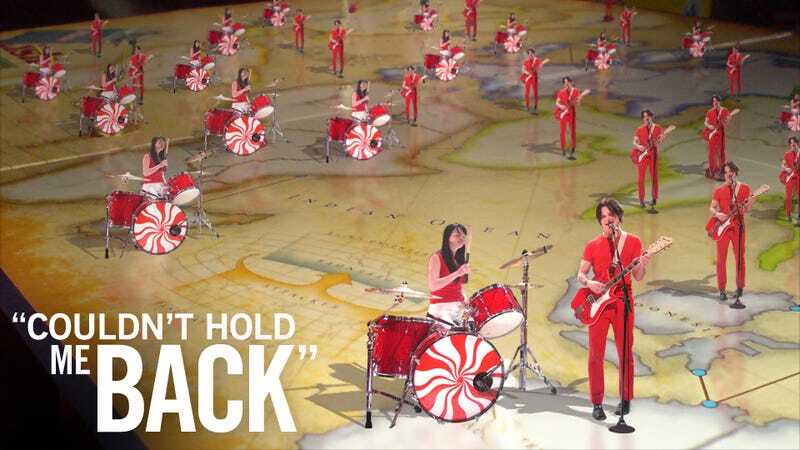 Three World Cups later, the riff from the White Stripes' "Seven Nation Army" remains the soccer world's most prolific chant. It's possible to pinpoint the exact time and place the wordless chant was born: Oct. 22, 2003, in a bar in Milan. Below, our story on how the "Seven Nation Army" chant was birthed by traveling Belgian supporters, adopted and nurtured by Italy, and brought across the Atlantic by Penn State. Know your history, and chant away.